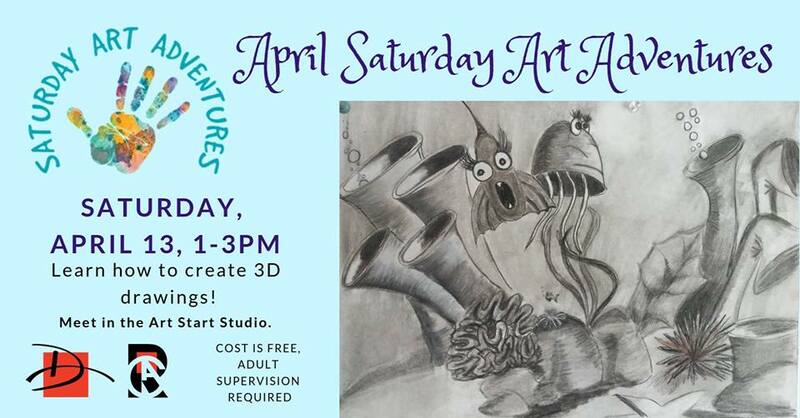 Community Art Happenings Near You! 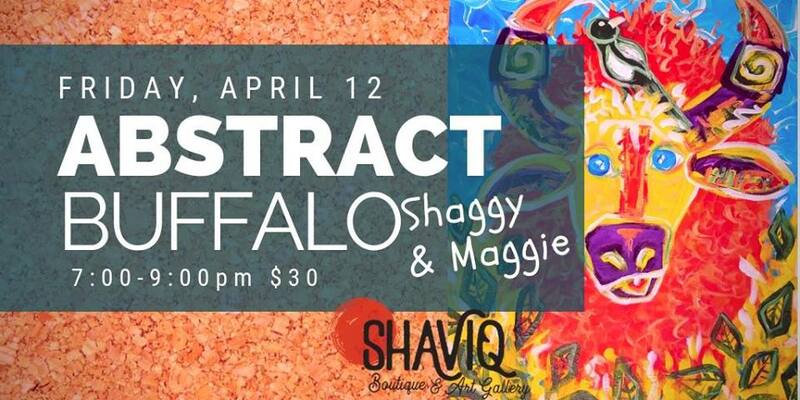 GET WILD with Kristina of Ruminative Arts as she walks you through the process of painting an abstract buffalo - either Shaggy or Maggie. Explore breaking down images into basic shapes to build up to a finished piece using texture and layering to add depth and movement. or from a chorus member. Adult $30 | 2 for $50 | 10 & Under $15. Spring Concert is just around the corner! 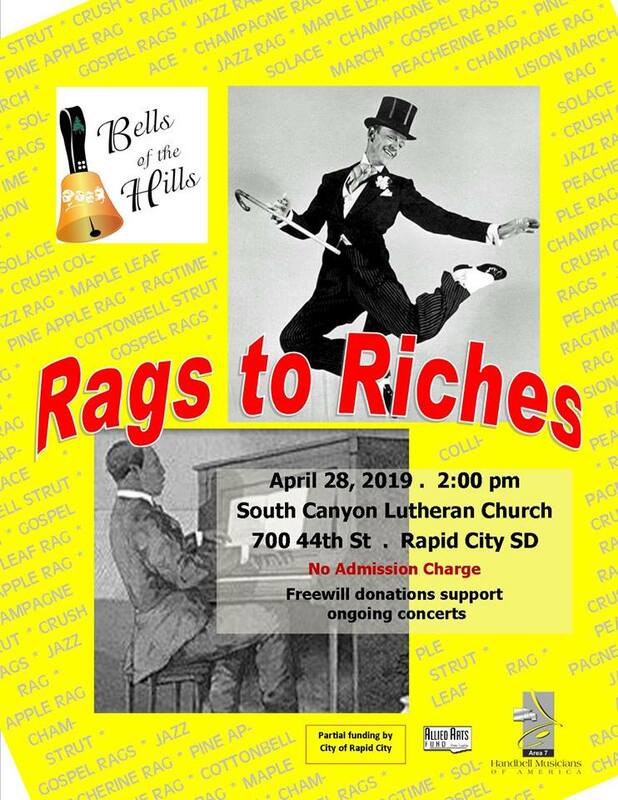 This time it's all about Rag Time! In the early 60’s some of the most iconic names in the history of popular music were discovered in the Motor City of Detroit, MI, better known as MOTOWN. 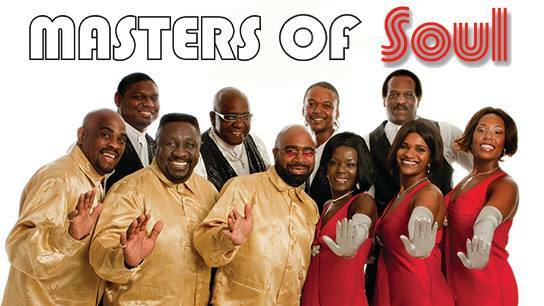 MASTERS OF SOUL is a celebration of these artists, their music and style, including music of The Temptations, Marvin Gaye, Smokey Robinson, James Brown, Martha Reeves, Diana Ross and the Supremes, Gladys Knight & the Pips, The Four Tops, Stevie Wonder, The Commodores and many more. MASTERS OF SOUL is a celebration of these artists, their music and style. The show features stylishly costumed fully choreographed tributes by both male and female trios, backed by a four-piece band. 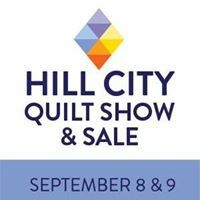 Available in advance at the Civic Center Box Office either by phone (605-394-4111) or in person. Tickets are also available the night of the performance at the door. 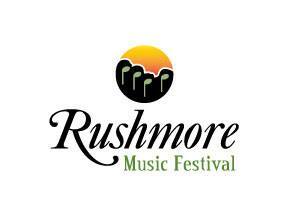 Inquiries regarding availability of seating may be made through theur website or by calling 605-593-2403. 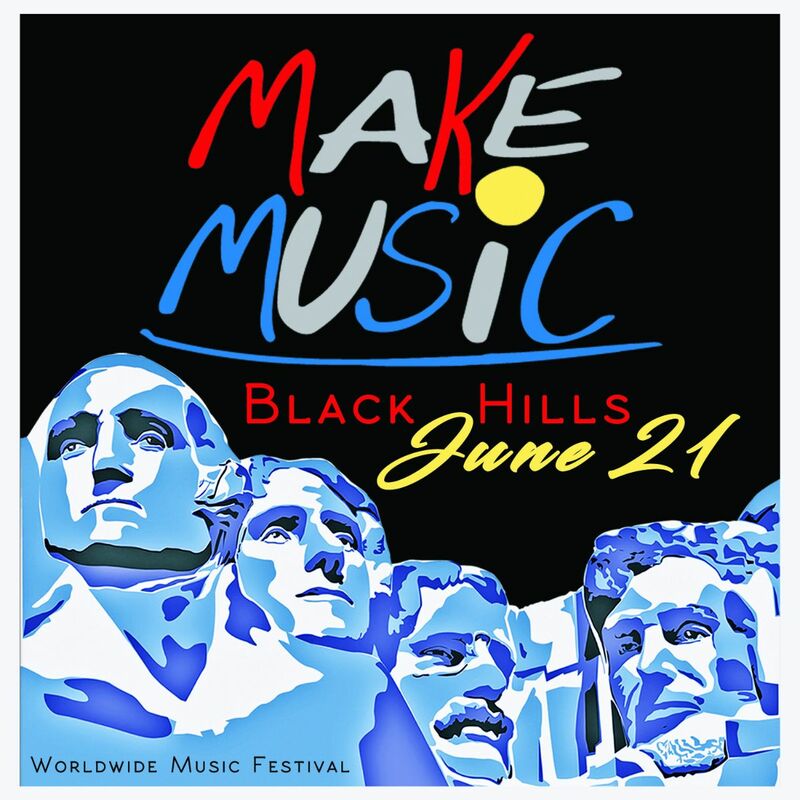 Make Music Black Hills will return on Friday, June 21! 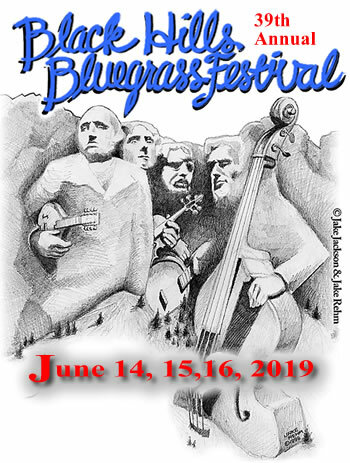 I hope that you will make plans to join us again this year! Registration for Make Music 2019 is now open. Creating your profile is free, fun and easy. 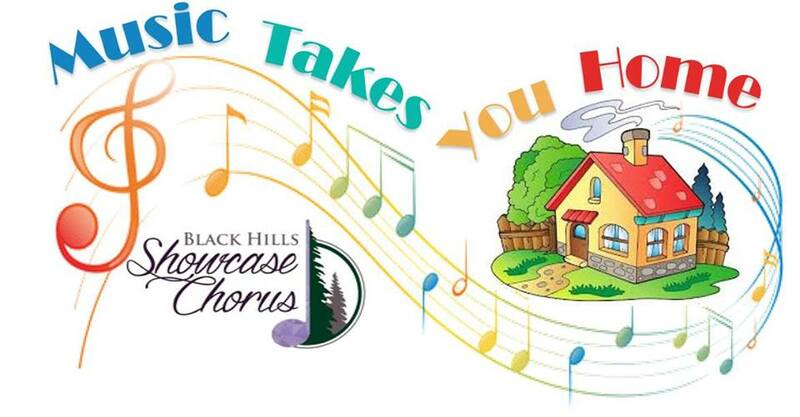 Within minutes, you will have access to the Make Music Black Hills database to help you find your perfect match. 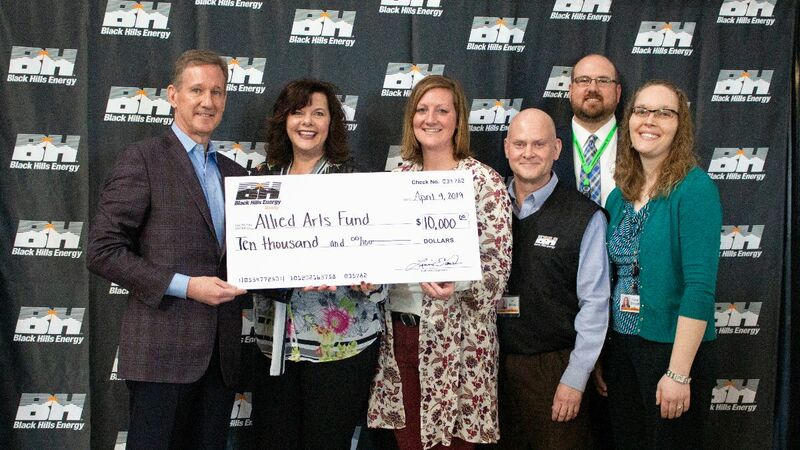 The Allied Arts is grateful for this support from Black Hills Energy. 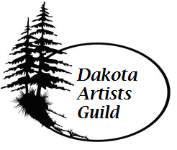 We would not be able to continue our mission to create a vibrant and sustainable Arts and creative community that is enjoyed by so many in the Black Hills! 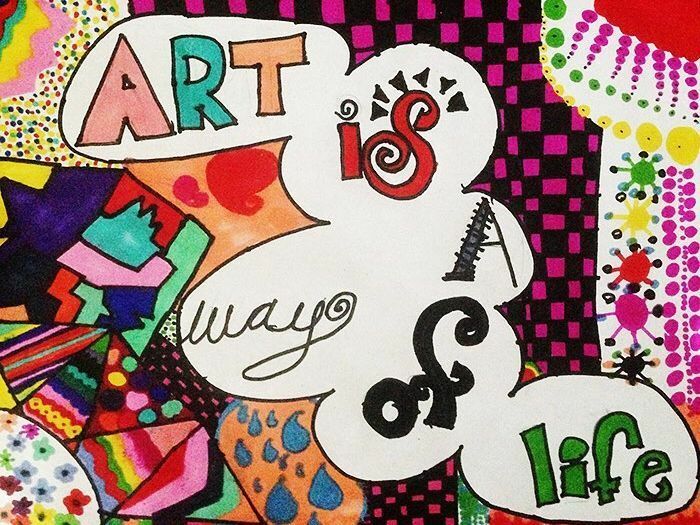 The Allied Arts supports 17 Arts organizations and provides funding opportunities to individual and small Art groups and strives to keep the Arts in our schools! 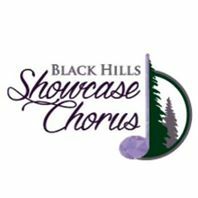 Thank you Black Hills Energy for all you do for the Arts and our community! 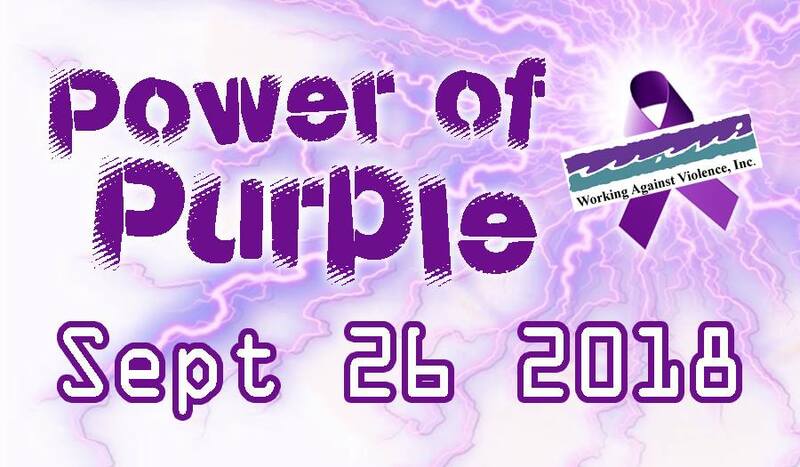 Consider a donation or donating your unused tickets! will be offering two $1,000 scholarships this year to graduating high school seniors who are interested in pursuing studies in visual arts. 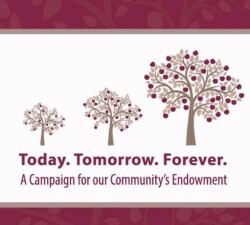 We will have applications available which need to be completed and returned by April 15, 2019. WHEREAS, the City has appointed AAF to perform the services provided. 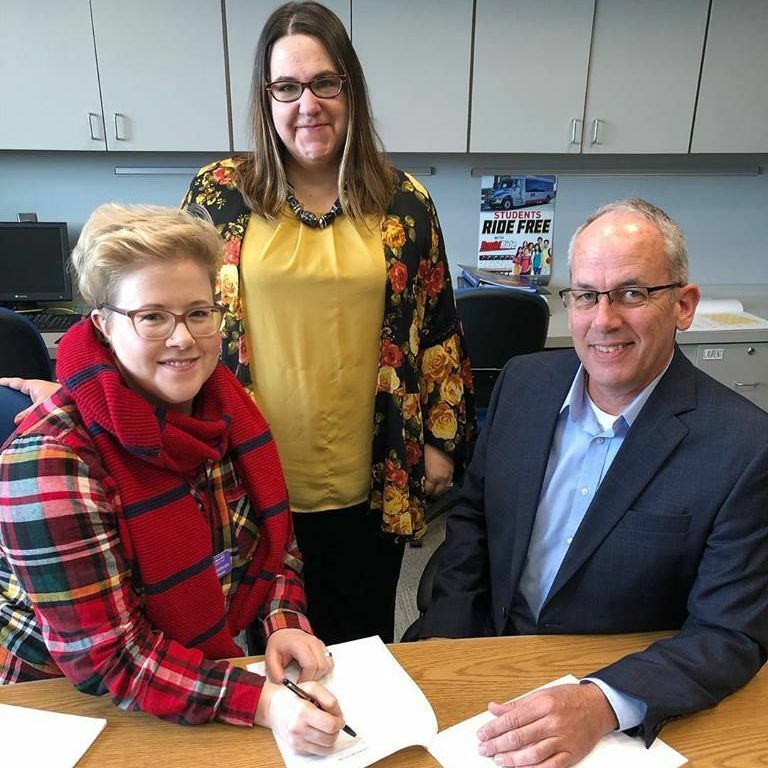 We are grateful for the continued support from Mayor Steve Allender and our Rapid City Council! 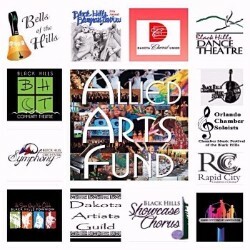 Allied Art’s endowment fund provides you with the opportunity to create a lasting legacy while ensuring the future of the arts in the Black Hills. 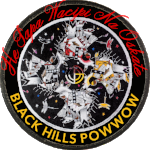 A permanent endowment, provides financial security for the Black Hills artistic, educational, and community programming for many years to come. New Name ~ Family Fare ~ Same Campaign! 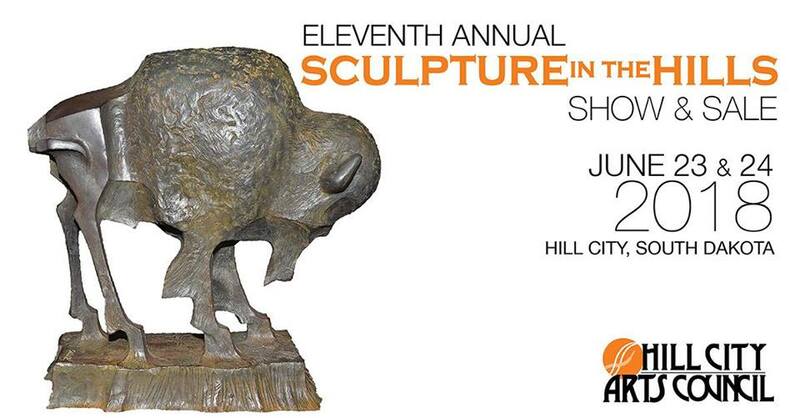 Turn your receipts into a donation for the Arts! 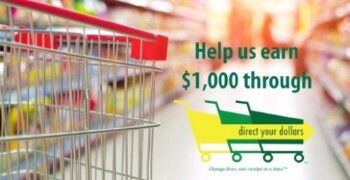 Allied Arts Fund has the opportunity to earn $1,000 from Spartan Nash, simply by shopping at any local company-owned Family Fare Center. 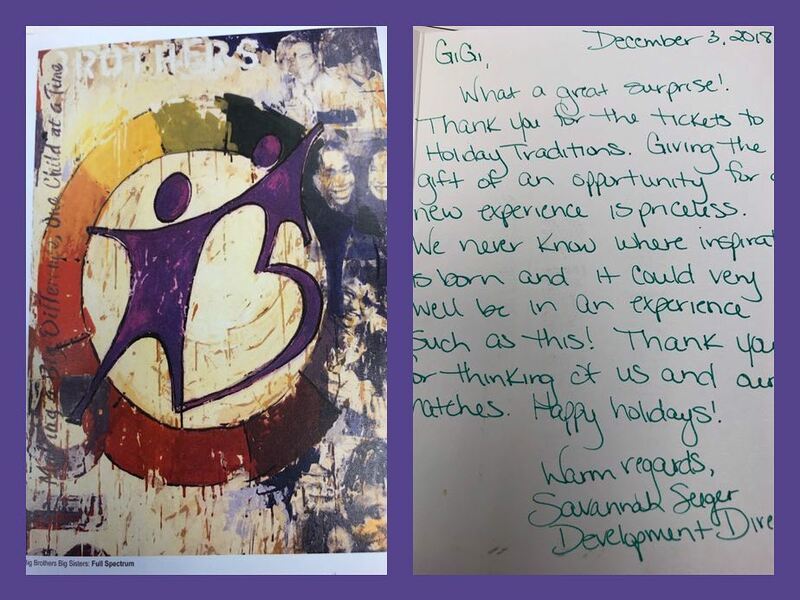 Through the Direct Your Dollars program, we can turn eligible receipts into cash for our organization! 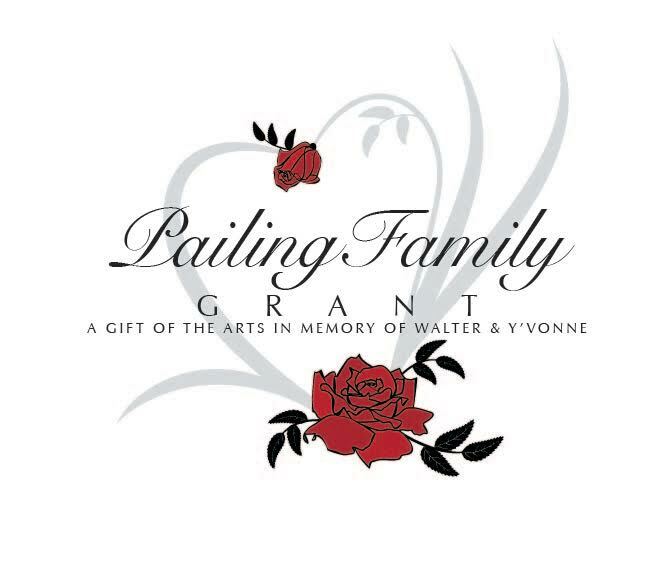 Allied Arts’ Organizations donate tickets to children, schools and our underserved communities, provided over $10,300 in local scholarships, and created 217 events for children and hosted hundreds of FREE programs in our local schools. 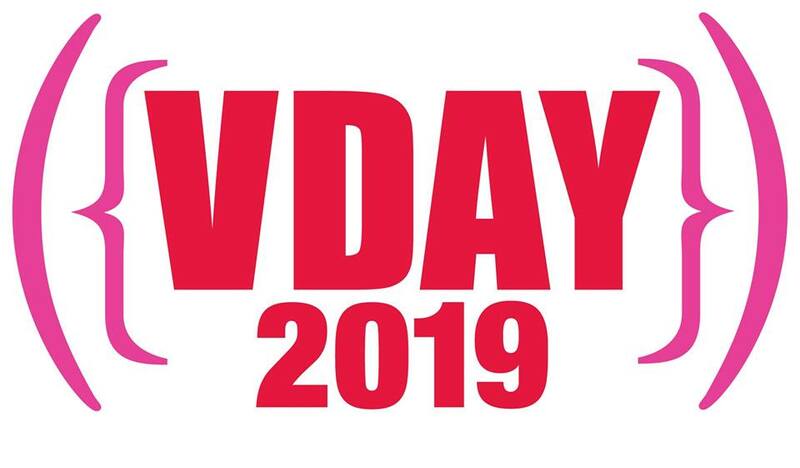 June 14, 15, 16, 2019. The St. Petersburg Piano Quartet was founded in 2014 and made its New York City debut with two successful concerts on the popular Barge Music Series. Since then, they have performed at the Da Camera Society in Los Angeles, Music Mountain and the Flagler Museum in Palm Beach, Florida to name a few. Called “the funniest farce ever written,” Noises Off presents a madcap look at a theater troupe that includes erratic actors, an arrogant director and well-meaning stagehands, attempting to put together a show called Nothing’s On. Doors slamming, intrigue on and off the stage, and a few misplaced sardines all figure into the plot of this hilarious and classically comic play. 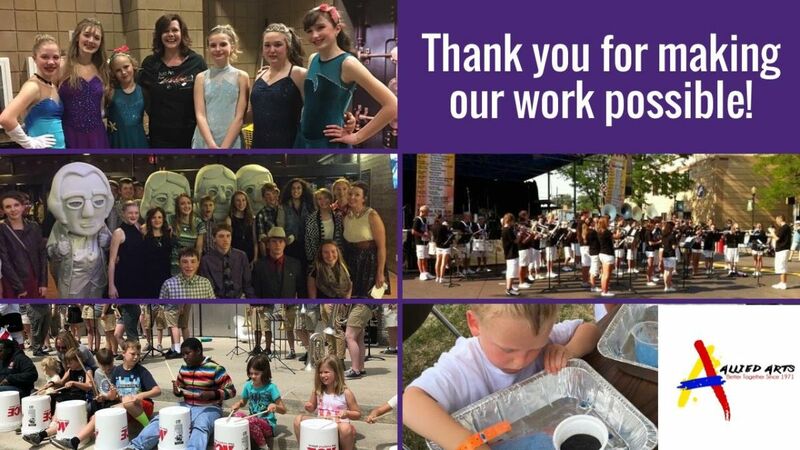 Thank you for a fantastic season! 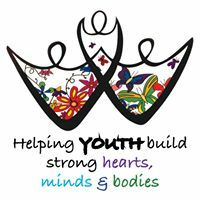 July 19, 7 PM: "Magica y Misterosa"
When you donate to the Allied Arts Fund you are helping to provide exceptional Arts opportunities to our Community! 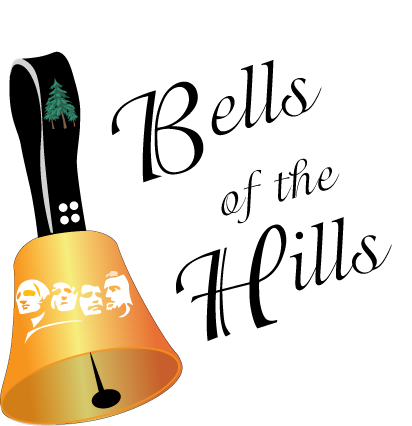 Over 416,924 participants, $33,991 in donations to students through our schools, and 1,318 events for the Black Hills! 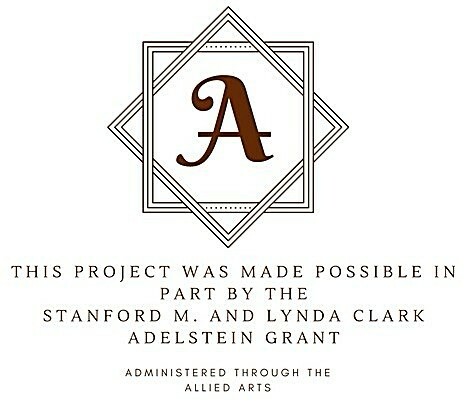 Join our mailing list to receive the latest news and updates from Allied Arts.